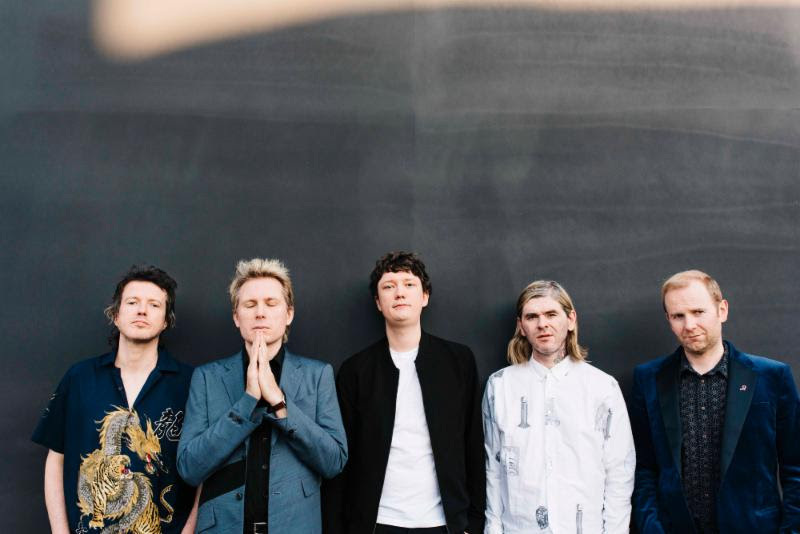 Franz Ferdinand, released their fifth album Always Ascending via Domino last week (woooo!). Always Ascending was recorded in Paris with French producer Philippe Zdar (Cassius, Phoenix, The Beastie Boys). 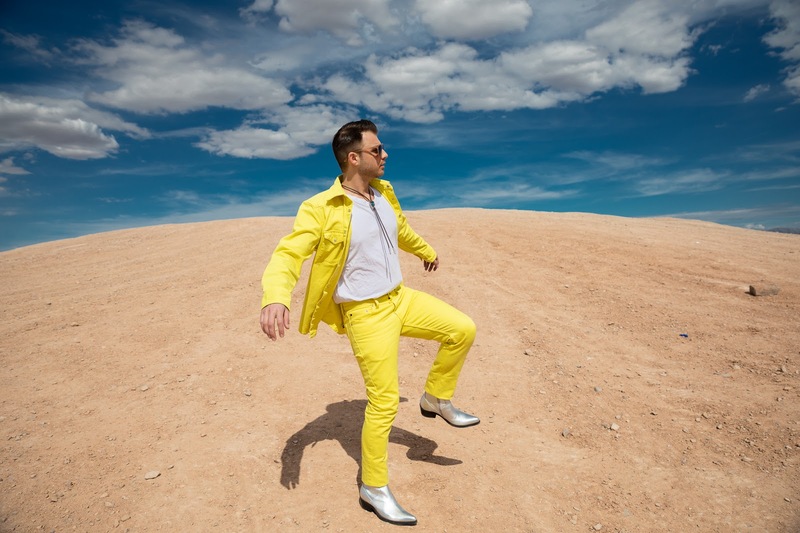 The album's title track has given the beloved Scottish band their biggest US radio success in a decade, and they have a coast-to-coast tour planned for April and May. The band recently performed on The Tonight Show with Jimmy Fallon - Watch their adrenaline shot of a performance of "Always Ascending" here. "Always Ascending-Franz's fifth album-plays out like proof that the band is also having a great time. It's up there with their best efforts...This record's a reflection in a disco ball, just...an upgraded, shinier disco ball," mentioned in a recent GQ article. Watch the Diane Martel-directed video for "Feel The Love Go" here (which was released last month and I'm still obsessed with). Always Ascending is available via iTunes and all DSPs. The CD, vinyl and ltd edition cassette are available via DomMart with a special DomMart edition, featuring marbled blue and white vinyl, with a signed print and tote bag.